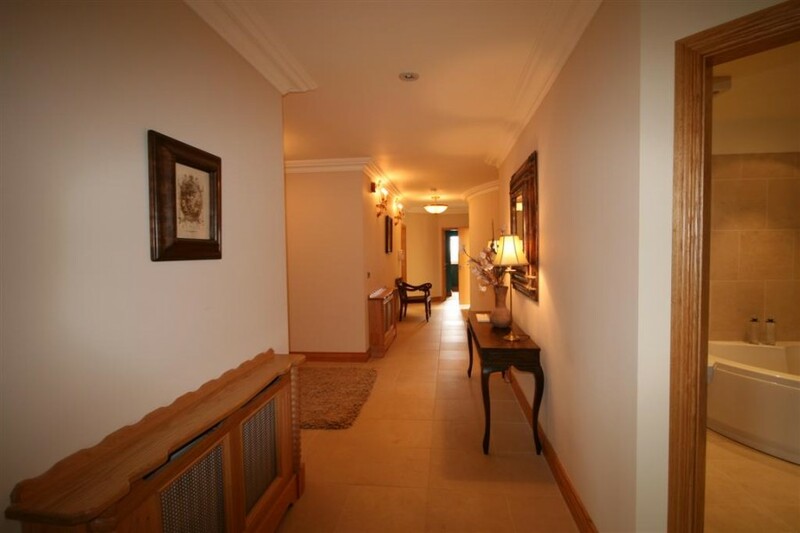 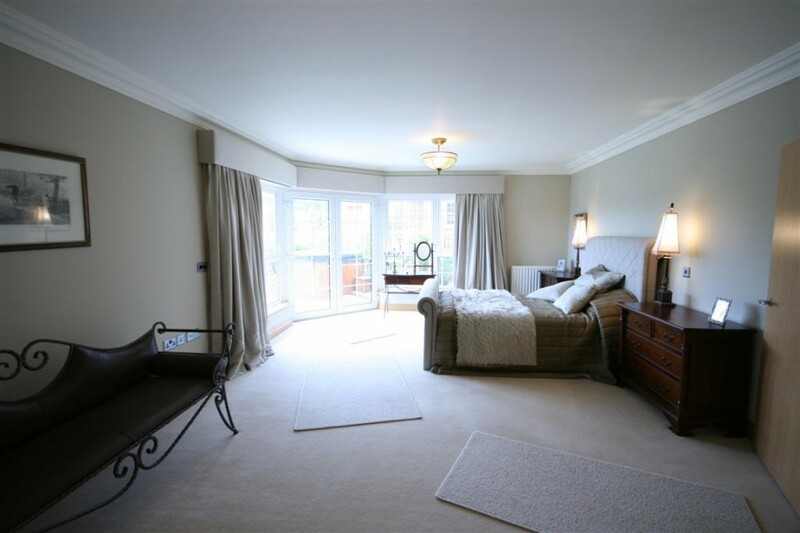 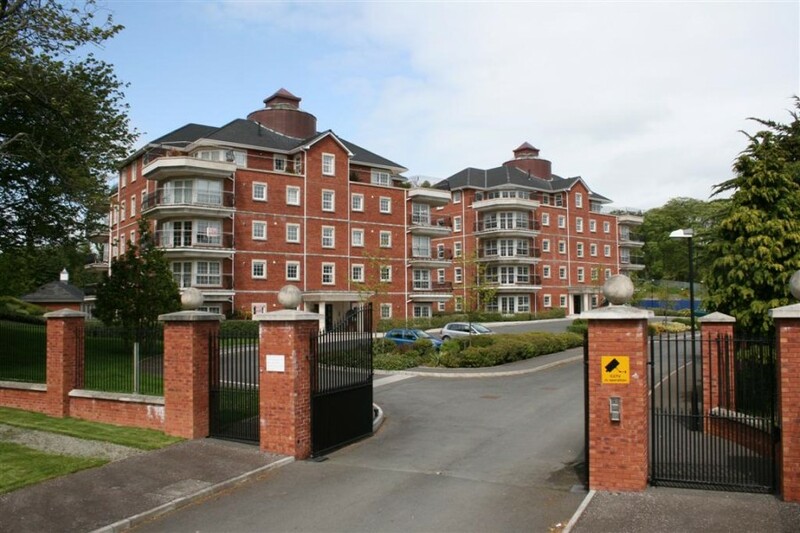 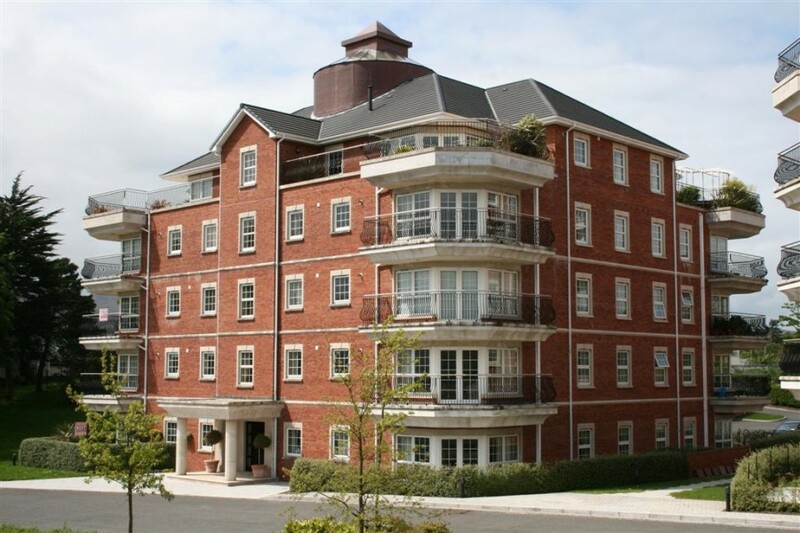 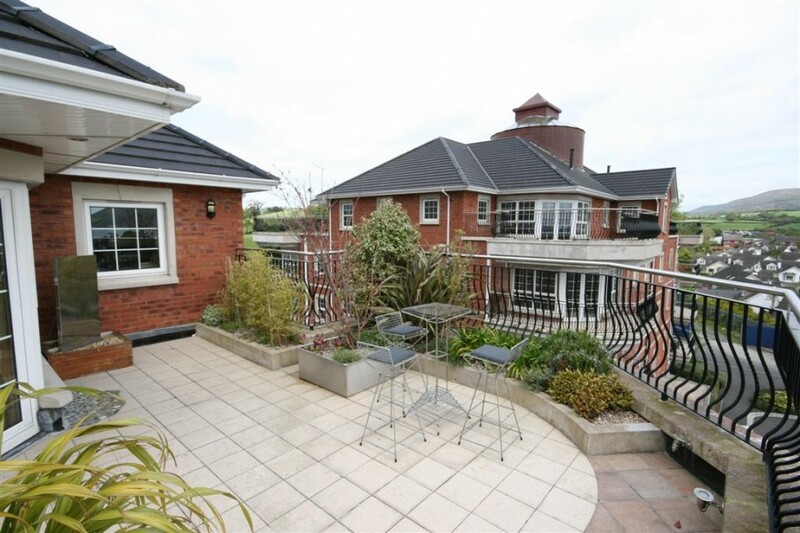 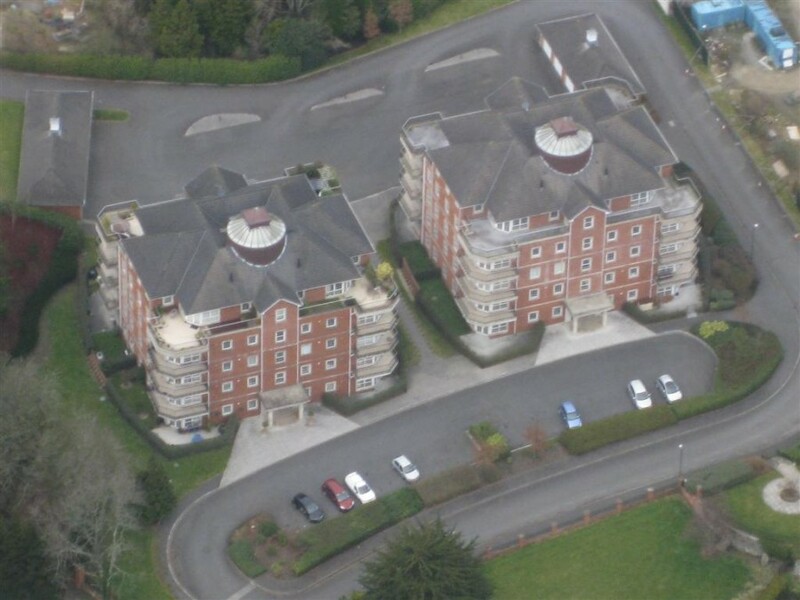 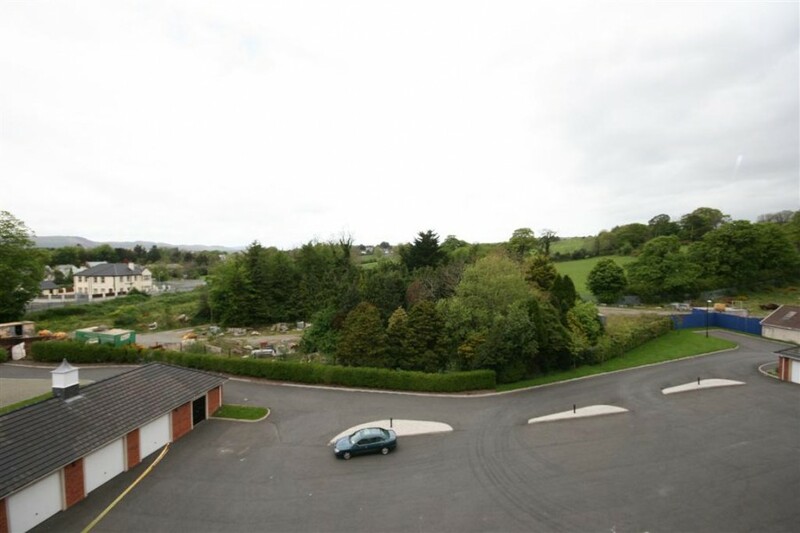 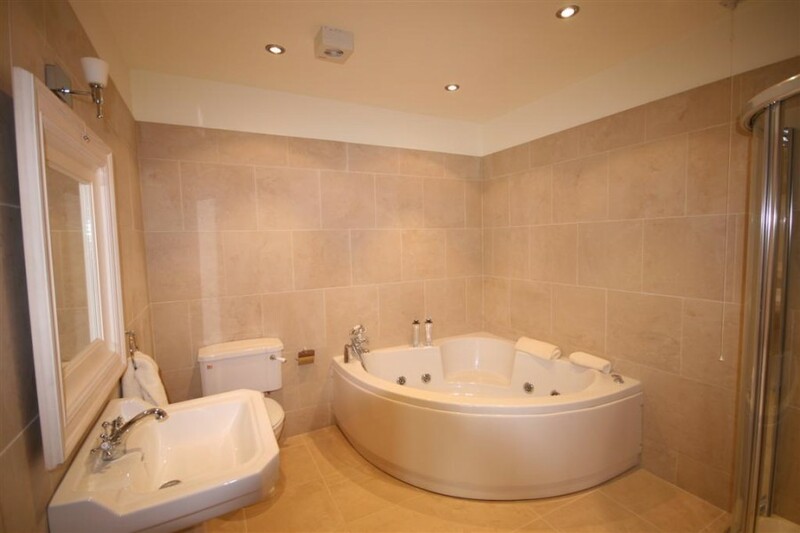 An exceptional, award winning, prestigious apartment complex, in the most sought after coastal location in South Down. 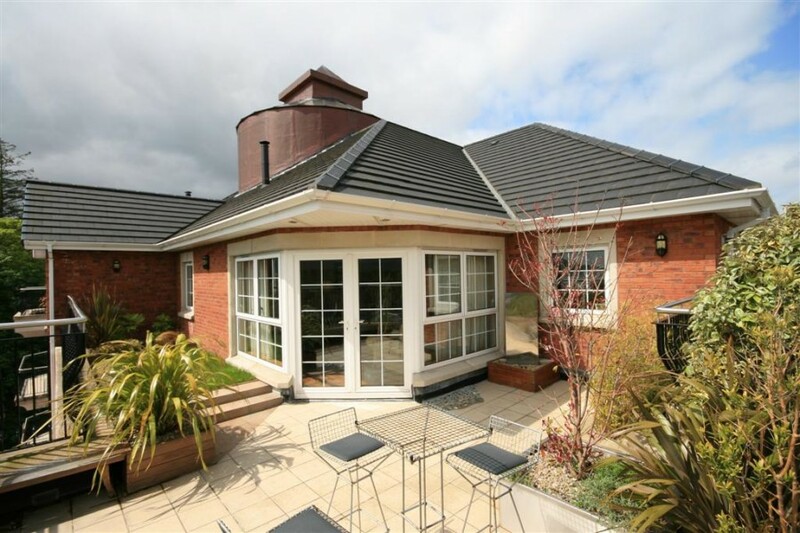 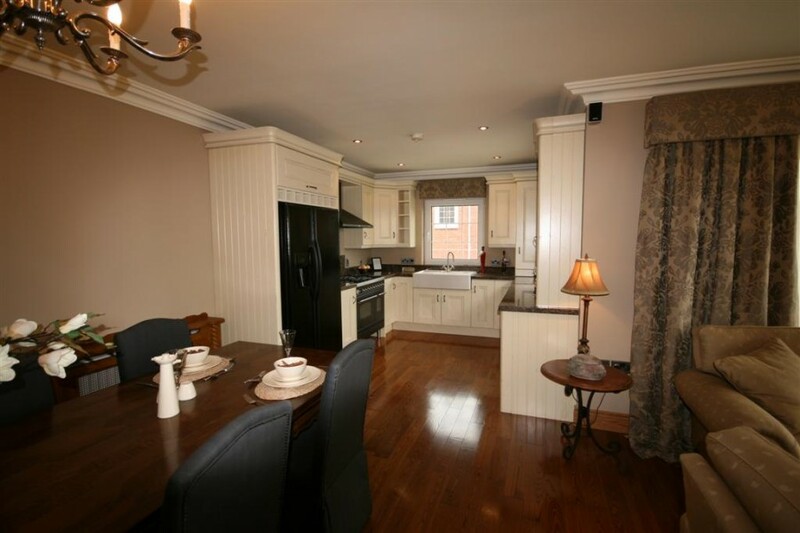 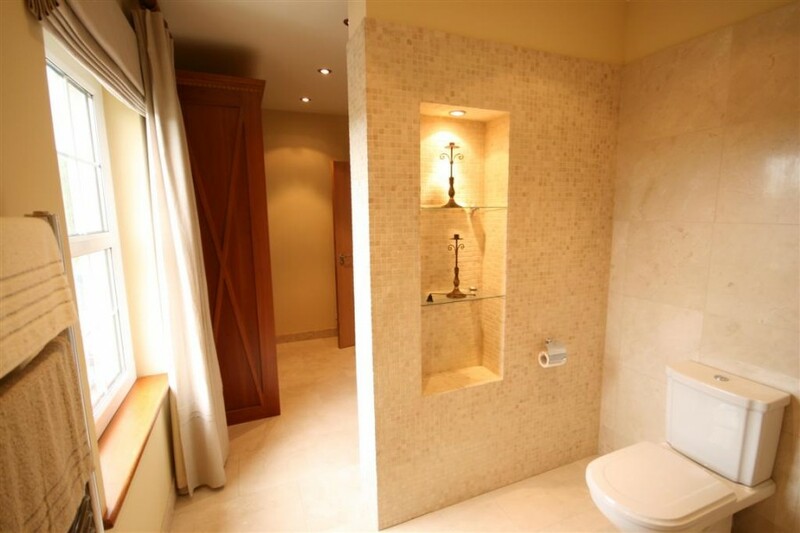 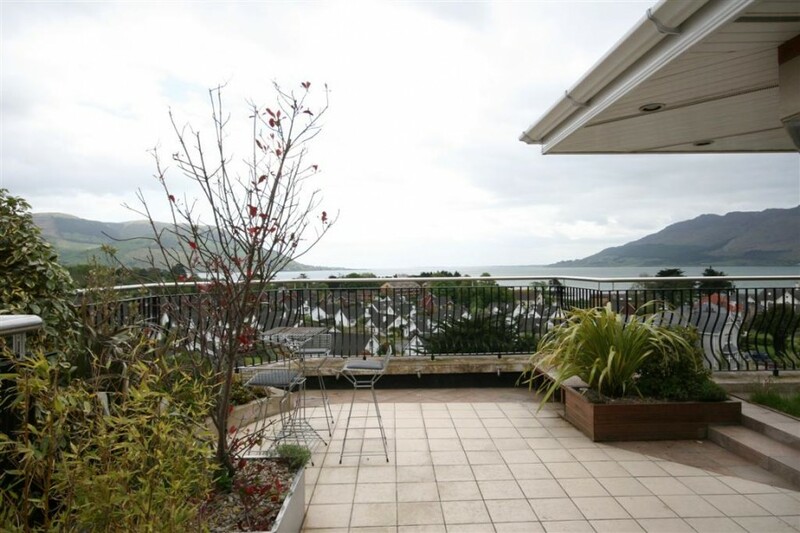 Built to exacting standards and incorporating beautifully crafted architectural detail, with stunning views of Carlingford Lough and the Mourne and Cooley Mountains. 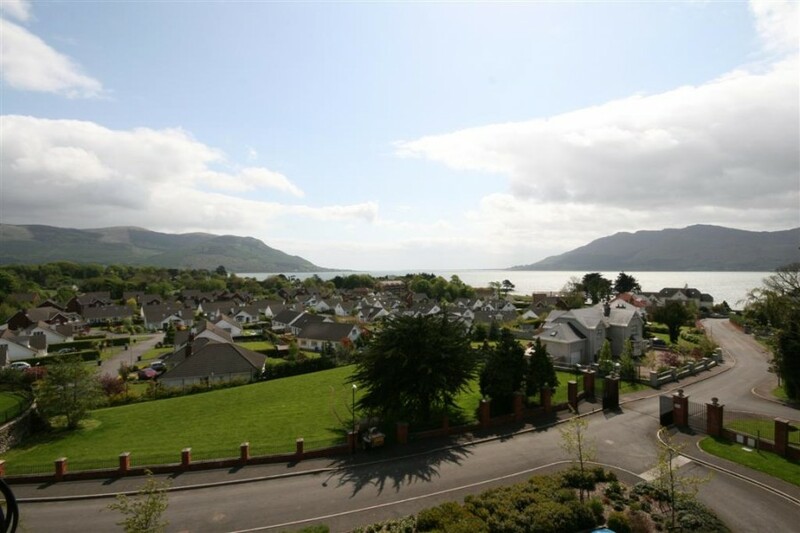 Situated off the Rostrevor Road, just outside Warrenpoint and only steps away from the shore front, this development is situated on an elevated site that affords it the visual prominence it surely merits. 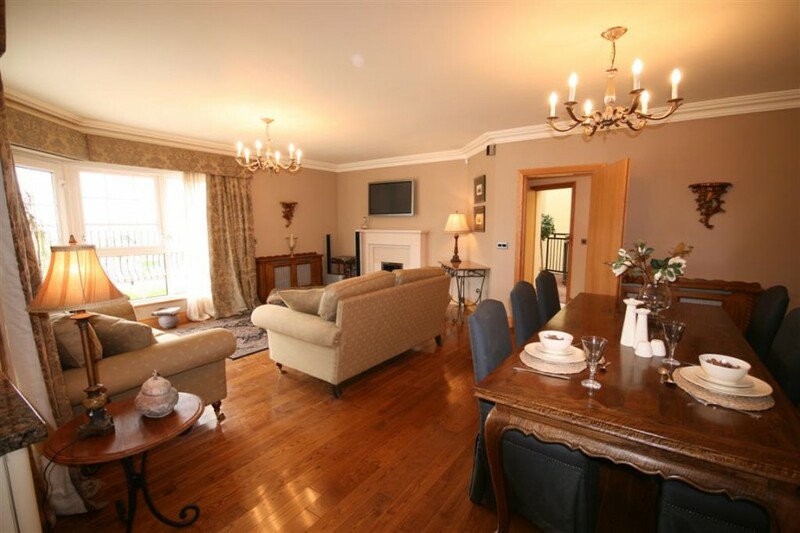 Only a short drive away is the long established and renowned Warrenpoint Golf Club. 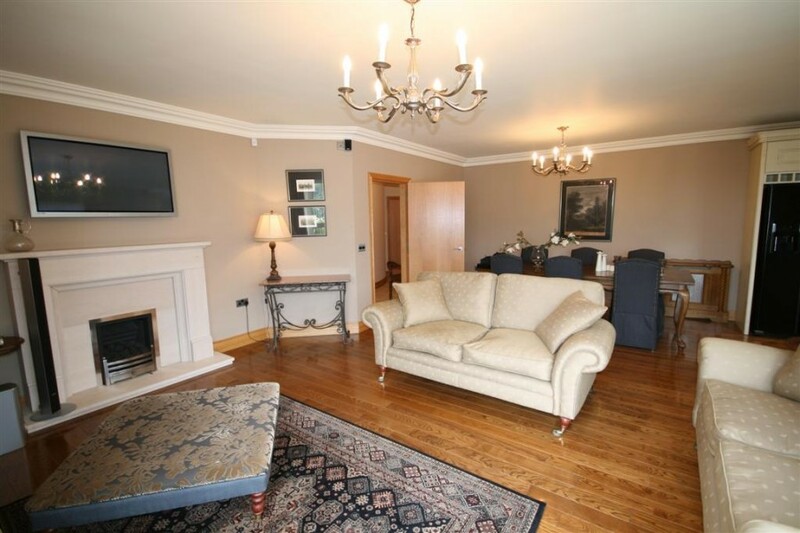 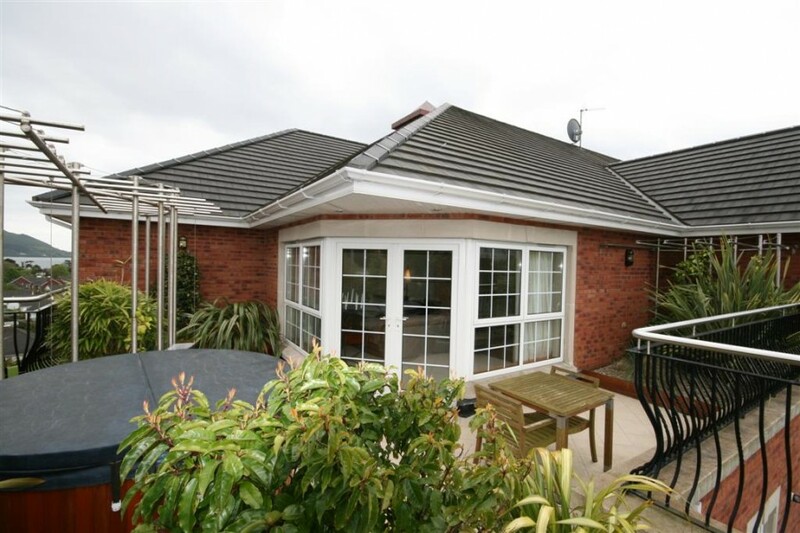 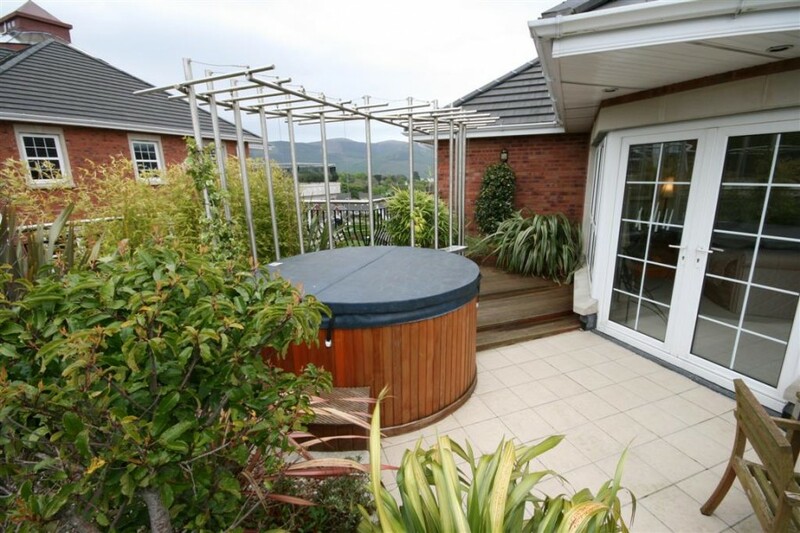 The immediate area offers mountain and forest parks where you can delight in an endless choice of sporting and leisure facilities, in addition to being conveniently located to shops, restaurants and services.